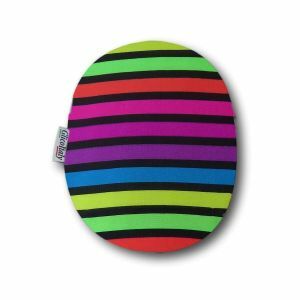 With the Closed Pouch Cover you can give a colourful touch to your ostomy bag. 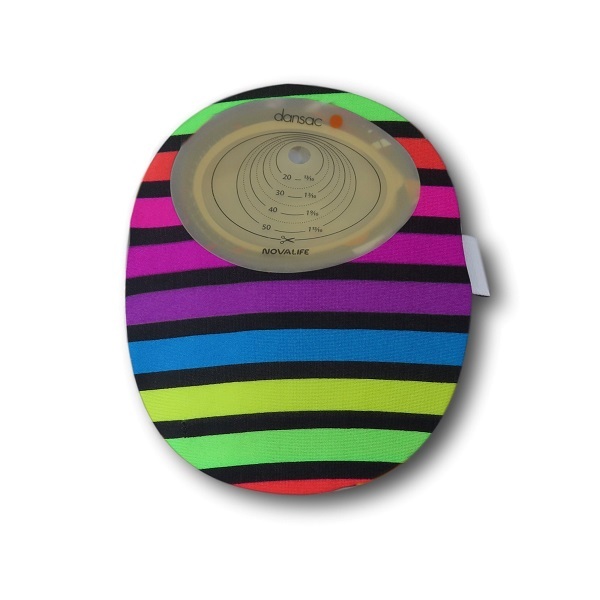 This is a model of a Closed Pouch Cover, useful to offer you a sober, colourful and discreet looking to your ostomy bag, giving you the maximum comfort against your skin. You can wear it anytime of the day. This model is particularly indicated for colostomy, it provides a comfortable and easy opening to insert it, made with a special laser cut, in order to fit perfectly all types of baseplates (however we would kindly ask you to tell us the measure of your ostomy bag to verify the perfect compatibility). It is also provided with a convenient rear closable opening. They are all handcrafted and made with particular attention to details; adaptable for all urology, colostomy and ileostomy bags. It is possible to ask for a special noise - muffling cover.